A solar power system is that system that uses power from the sun, called solar energy to generate power. There are two major types of solar power systems: On-grid and Off-grid systems. Off-Grid Solar power systems are those that aren’t connected to the national or public grid. They run solely on the energy from the solar panels and the stored energy in the battery banks that are charged using solar panels. On-Grid Solar power systems refer to systems that are connected to the public grid. It usually works by using a two-way electrical meter. They work hand in hand with the grid. They can also be called grid-tied system. 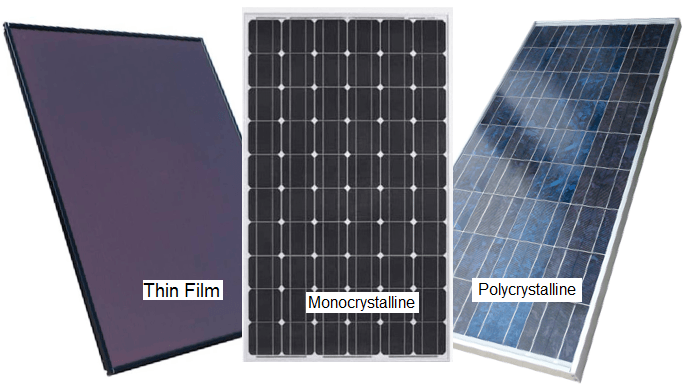 An aggregation of solar cells wired in series and parallel form a solar panel/module. A combination of solar panels is called a solar array. They convert solar energy from sunlight into electrical energy. There are various types of solar panels and here are the best ways to maintain your solar panels. Solar panels are mounted on roofs, poles or on the ground. The stands or racks hold these panels together to be able to withstand wind. They are made of iron and are called mounting structures. Most of our appliances and devices use Alternating Current (AC) to operate. An inverter is an electronic device that converts the Direct Current (DC) from the solar panel to Alternating current (AC) that is used to power electrical appliances. There are different classification of inverters: Sine wave, modified sine wave and square wave inverters. In the daytime, solar-powered systems produce and run on electricity generated from the solar panels. In the night, when there is no sunlight, or on very cloudy days, a form of energy storage is needed which brings about the need for batteries. They are the energy storage banks. They are also of different types: the lead-acid, flooded and tubular batteries. 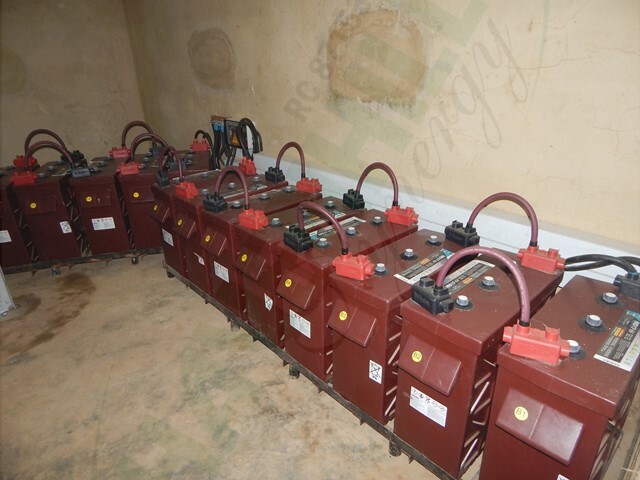 To know how to take care of your batteries, Read HOW TO MAINTAIN YOUR INVERTER BATTERY. 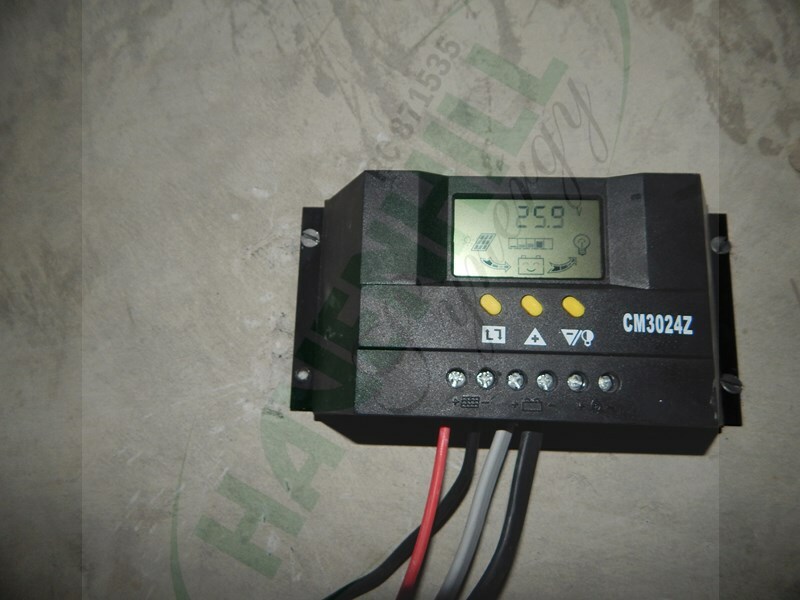 A charge controller is a device that regulates the voltage output from the solar panel. It helps to prevent over-charging of batteries. Some also give overvoltage protection. 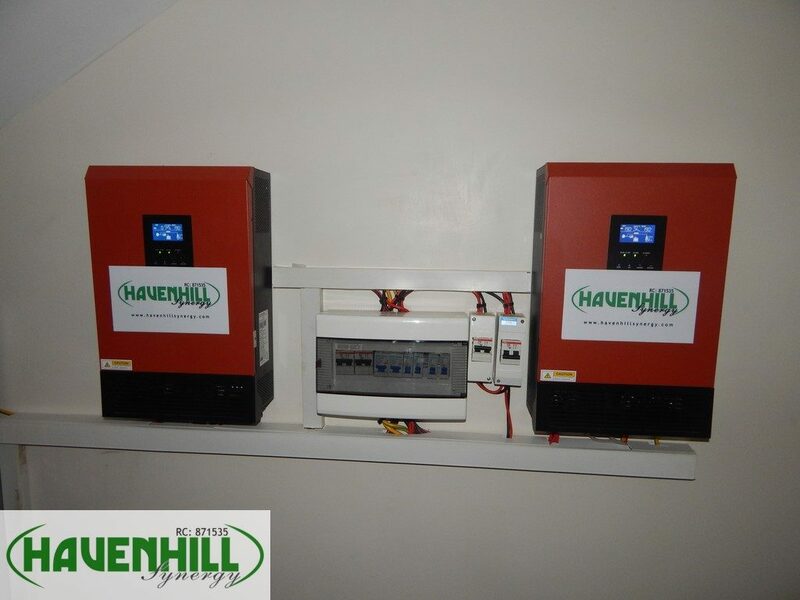 For Power-Backup Installations with or without solar integration for hospitals, homes, schools, businesses, offices, communities, contact us via Facebook, Twitter, LinkedIn, WhatsApp or Mail.